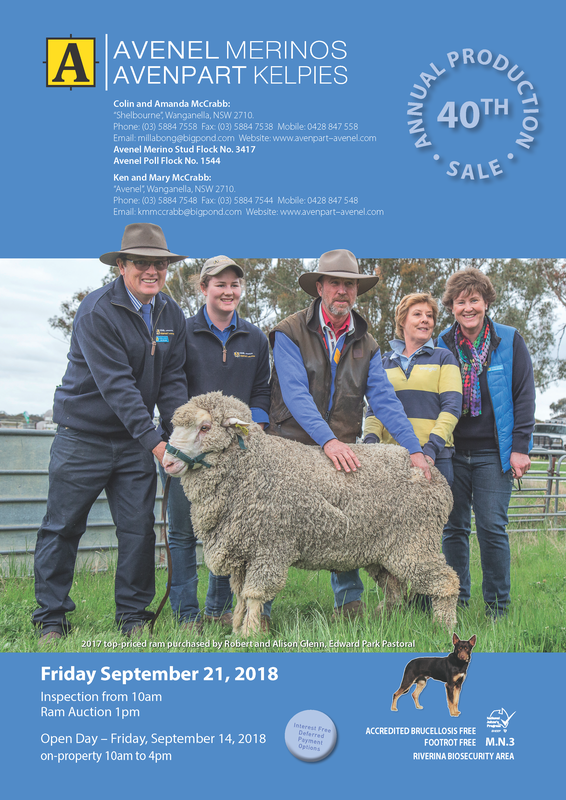 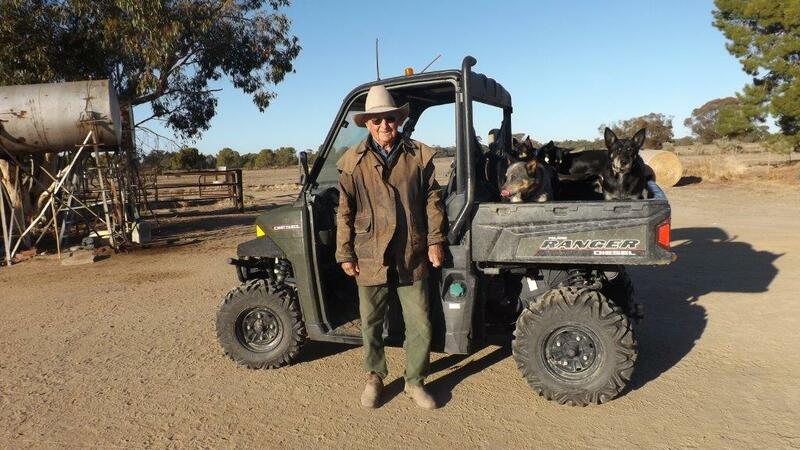 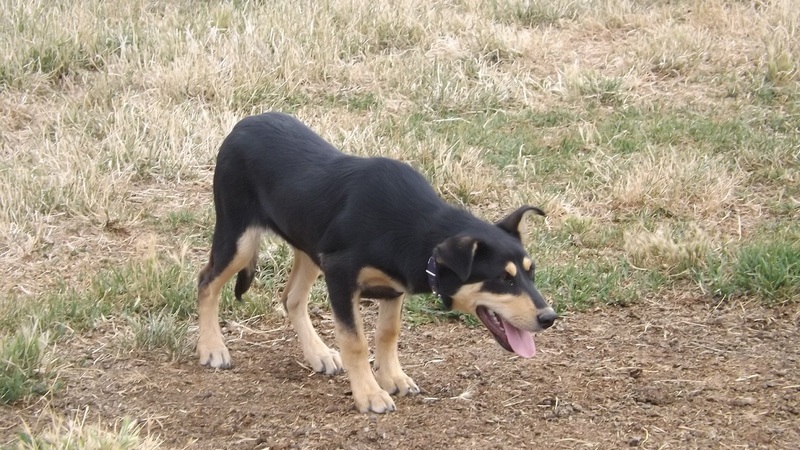 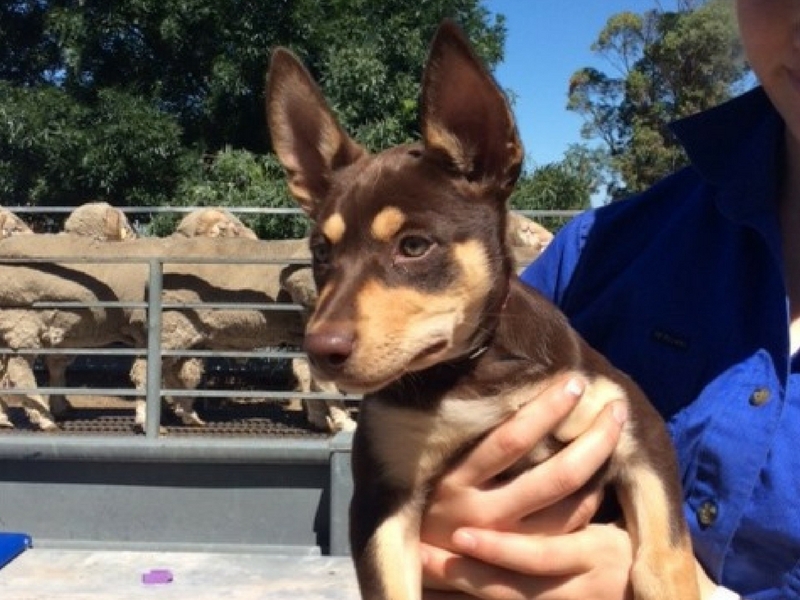 The Avenpart Kelpie Stud was founded in 1962, and is based on the famous Scanlon, Glenville, and Karrawarra bloodlines. 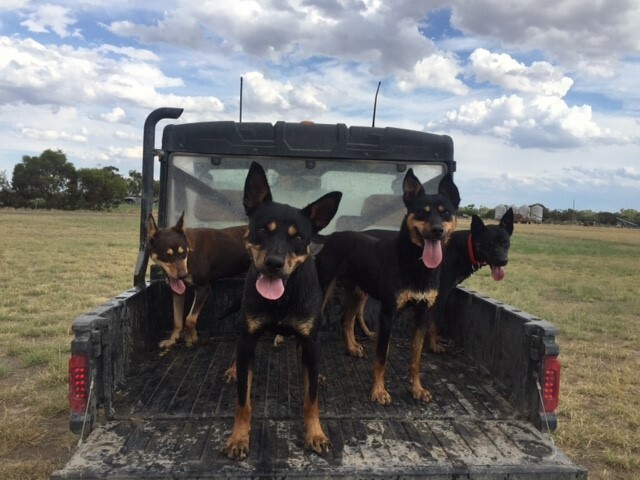 Since then, Avenpart dogs have been used for mustering, yard work, and shed work all around the globe, with constant demand for these hard-working and talented dogs. 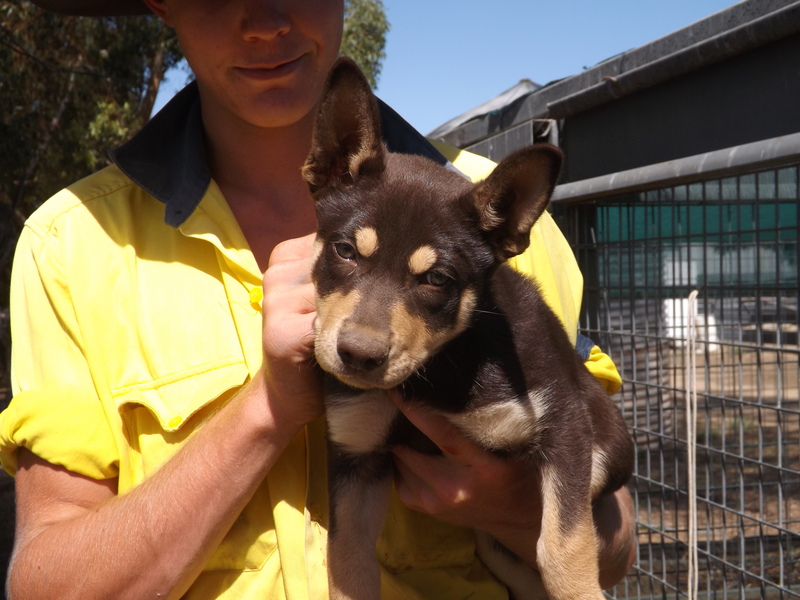 Within the Avenpart bloodline, particular emphasis is placed on natural working ability from an early age, as well as temperament and conformation. 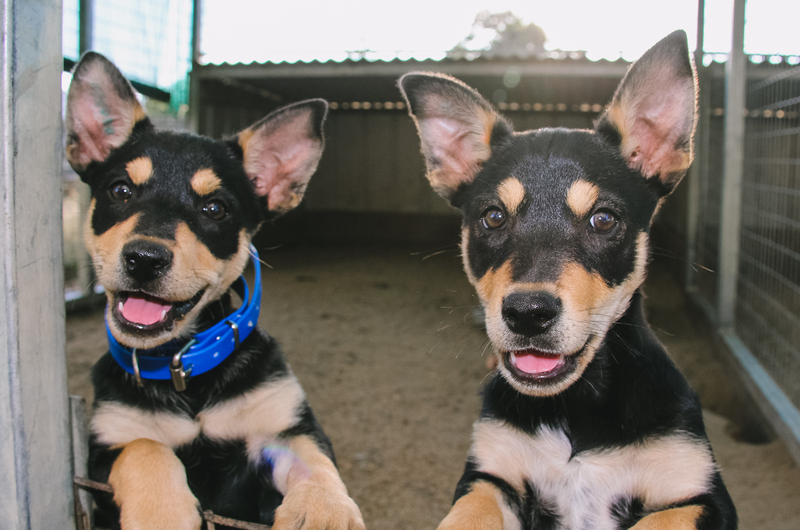 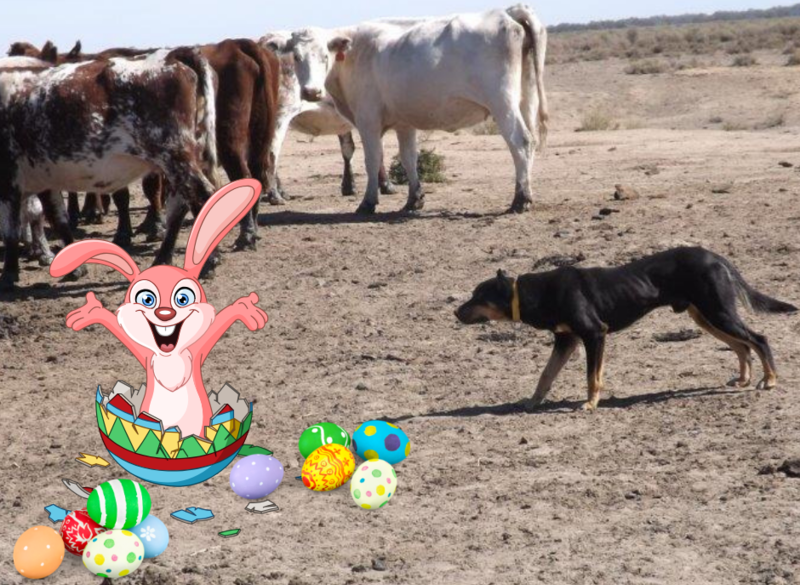 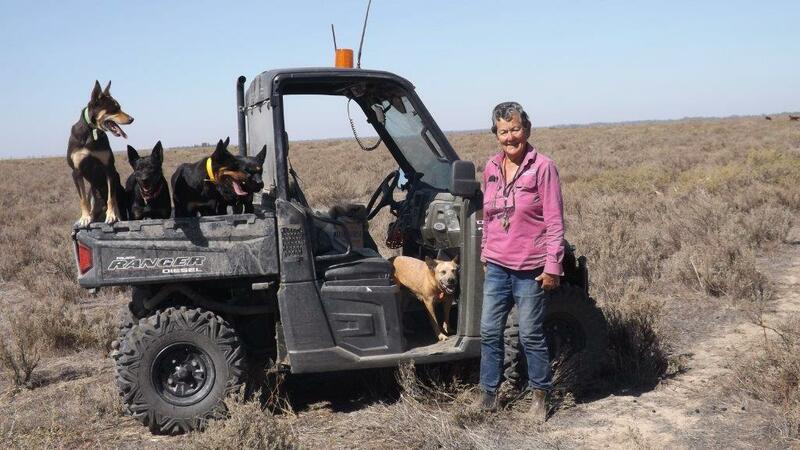 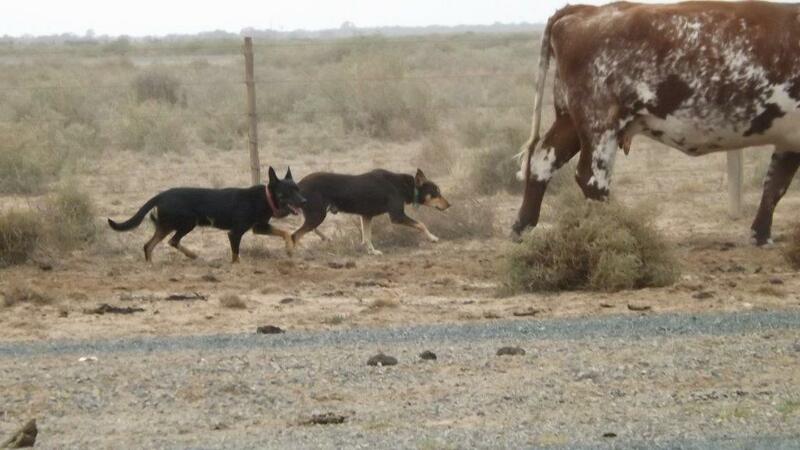 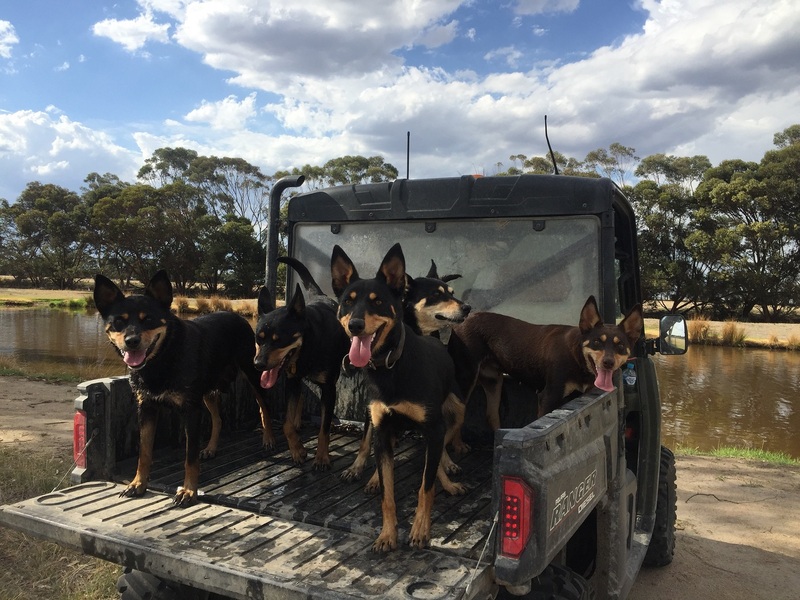 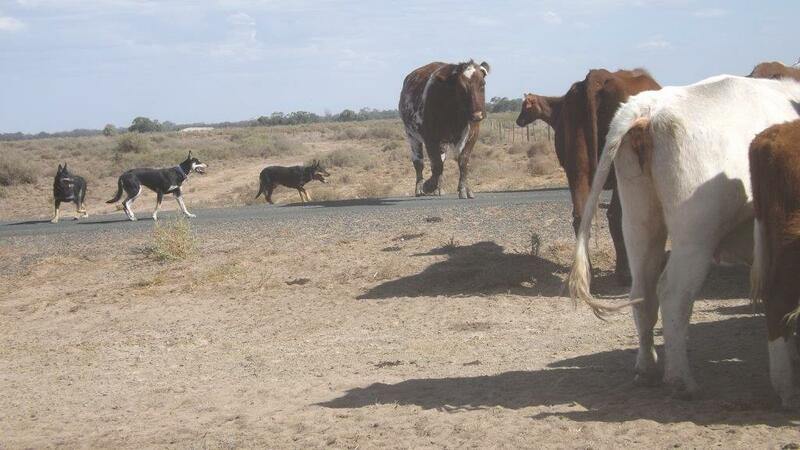 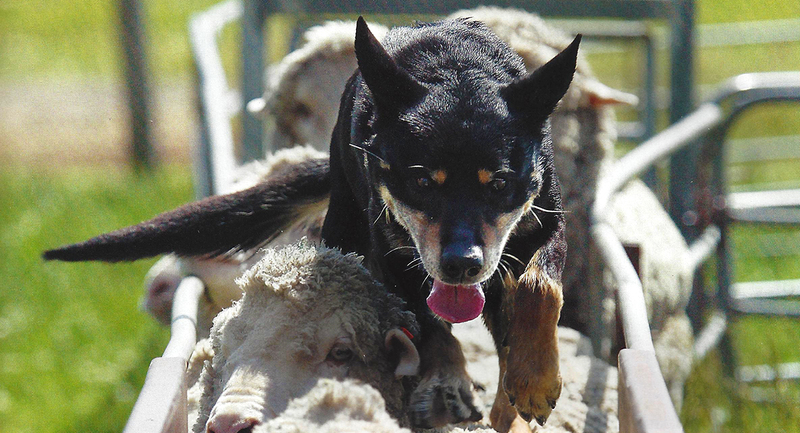 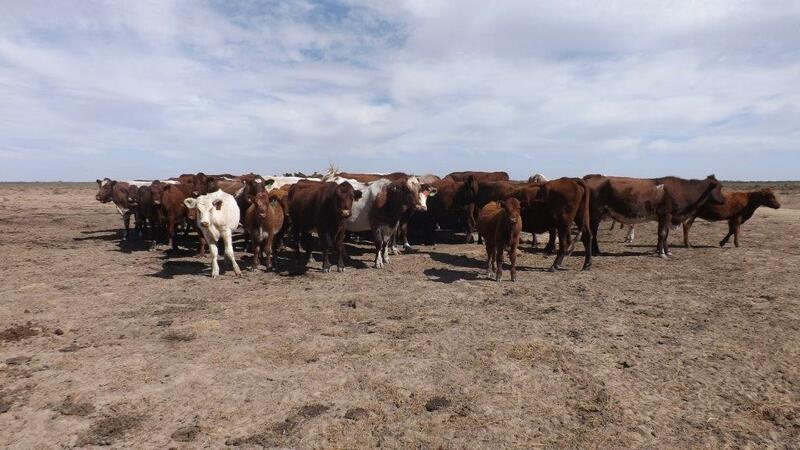 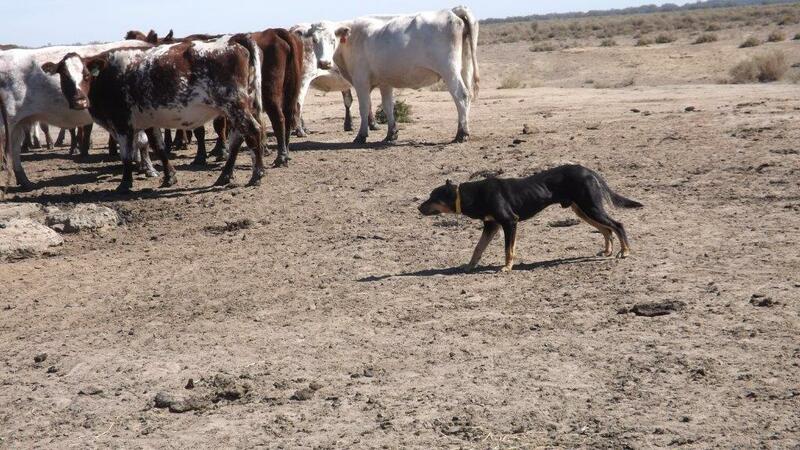 Given that Avenpart Kelpies are used all around the world, certain strains within the Stud focus on different traits to meet the client’s needs, be it “eye”, bark or aptitude for cattle work.